“I’d only heard of Medgar Evers. 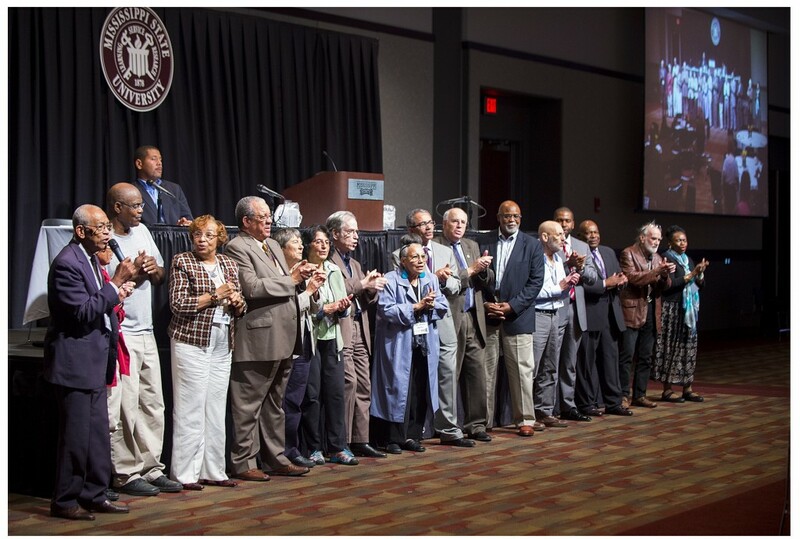 I did not know the names and stories of so many other Civil Rights Movement activists in Mississippi,” said one the dozens of teachers in workshops offered by Teaching for Change curriculum specialist Julian Hipkins III and Freedom Summer volunteer Mark Levy in Starkville, Mississippi last week. 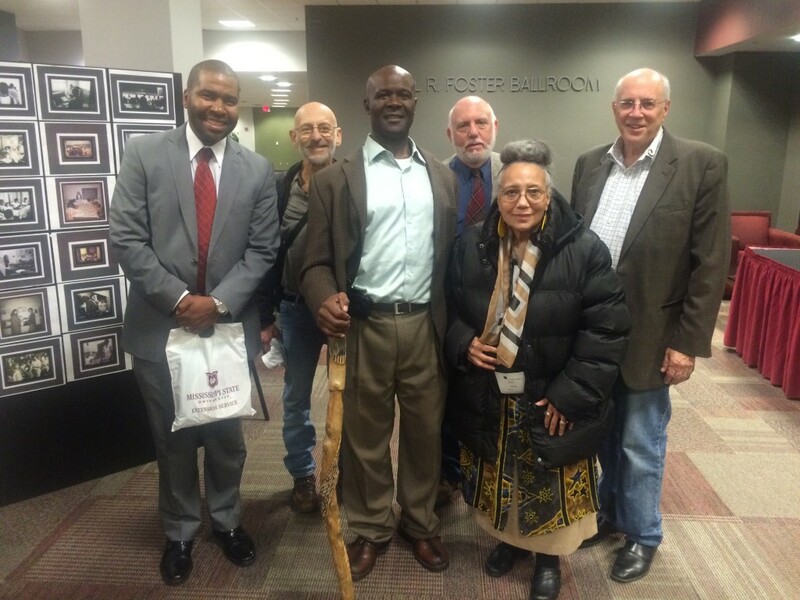 MSU Freedom Summer Conference veterans and presenters. Photo by Russ Houston. 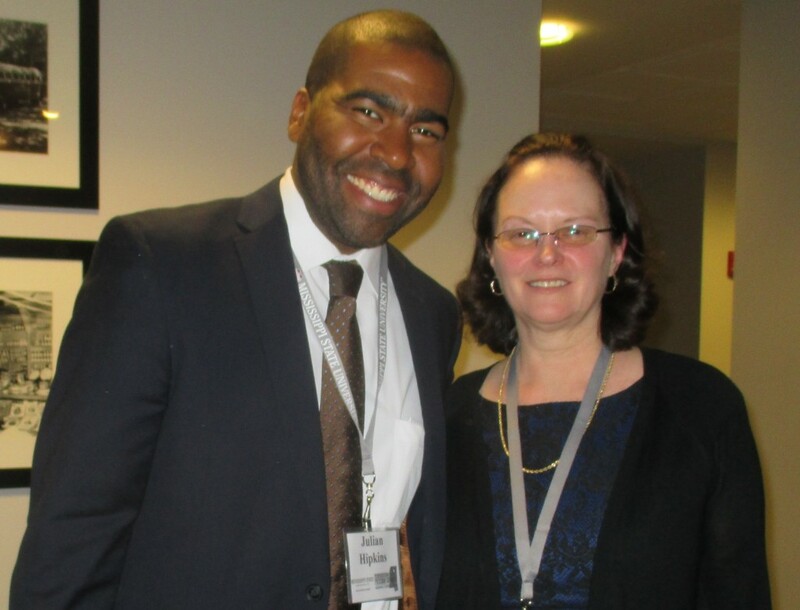 While at Mississippi State University in Starkville to attend the Remembering Freedom Summer: Building a Better Future (Oct. 19-21, 2014), Hipkins and Levy took the message of the conference to schools and teacher education programs in the area. Mark Levy worked with Dr. Devon Brenner of Mississippi State University (MSU) to schedule the educator sessions, offered as part of our two-year W.K. 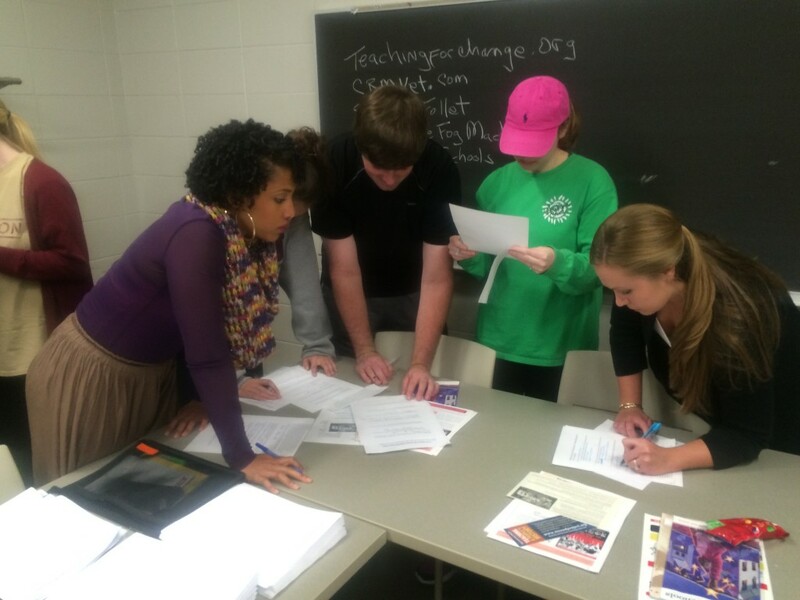 Kellogg Foundation funded initiative on teaching about the Civil Rights Movement and labor history in Mississippi. Here are highlights from their time in Mississippi. 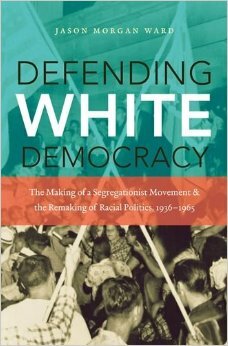 They met with Mississippi State University history professor Jason Morgan Ward, author of Defending White Democracy: The Making of a Segregationist Movement and the Remaking of Racial Politics, 1936-1965. They discussed the history of Mississippi, contemporary hate groups throughout the U.S., and the educational opportunities for students at MSU. They met with Mississippi State University doctoral student Shane McGregor about his research on white privilege and social justice/equity issues. 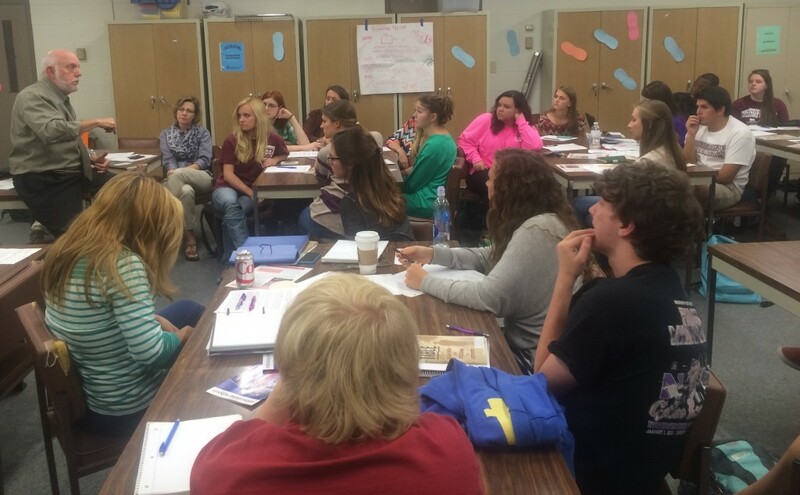 They offered a workshop for elementary education students in their social studies methods class. 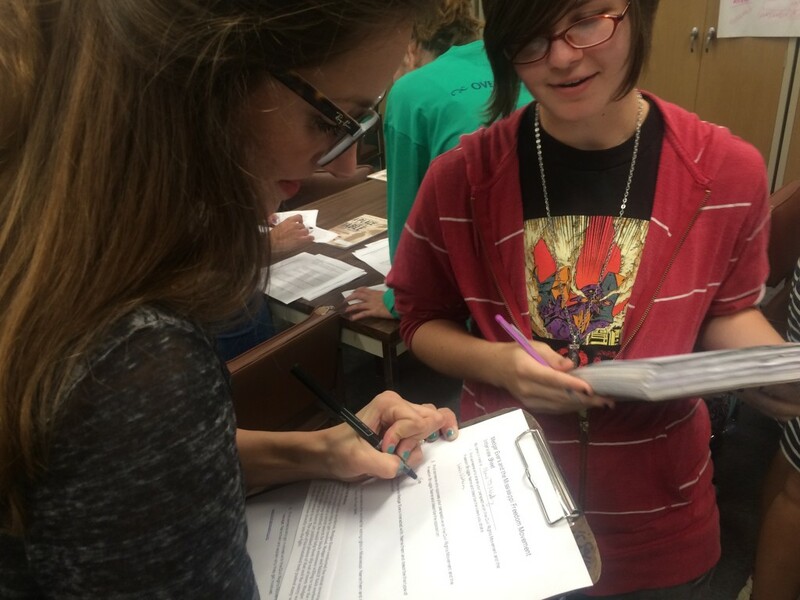 Students did the Big Shoes to Fill activity with the prompt “write about a time you stood up against injustice.” Once participants completed their shoes, students met in small groups to discuss their stories. Then each group shared one shoe story with the entire group. One participant shared that he often witnessed one of his high school classmates being bullied because he was gay, but he never intervened. Tragically, the student committed suicide. The participant stated that the death of his classmate always haunted him and that from that moment on he made the commitment to no longer be a bystander, but always an ally. Levy shared the present day social justice example of students in Colorado who are challenging the school board attempts to censor history. 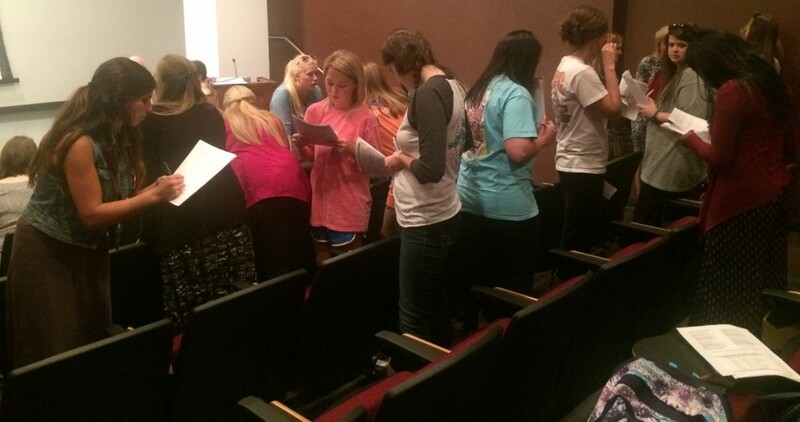 MSU elementary education social studies methods students engage in workshop activity. Students reviewed materials that could be used in a classroom. In small groups, they examined multicultural picture books about the Civil Rights Movement. Participants were asked to come up with activities that they would do with their students. 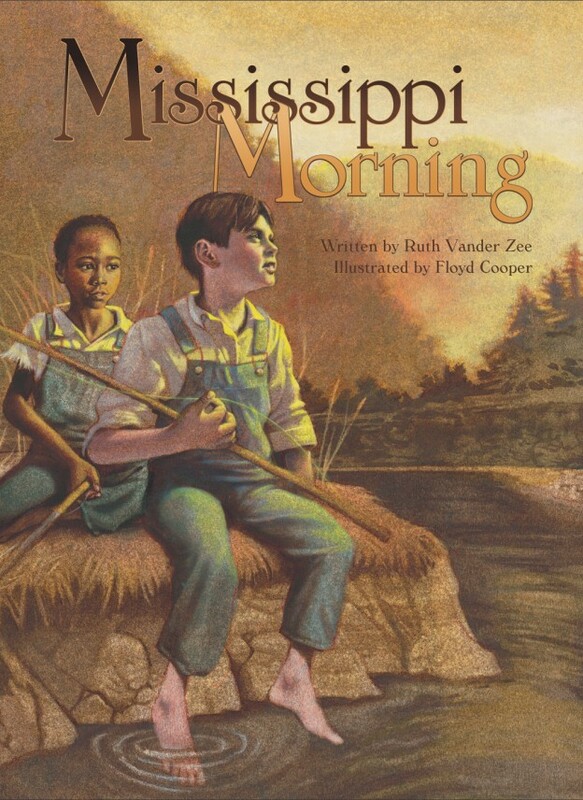 During the discussion of Mississippi Morning, a student stated, “I don’t know what I would do with this.” Mississippi Morning is the story of a son who learns that his father is a member of the Ku Klux Klan. When other participants were asked for suggestions, the meeting overflowed with ideas about how to handle the sensitive content. 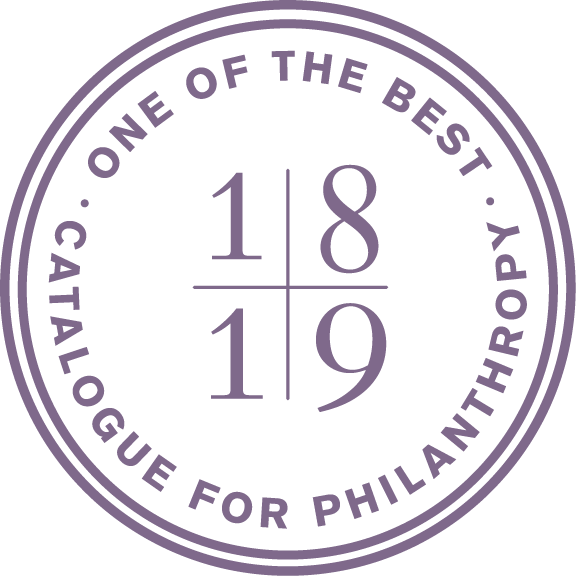 Each participant received a copy of A Place at the Table to take home. To introduce an effective practice to prepare for special guest presentations, students worked in small groups using the Question Formulation Technique. The questions they developed formed the basis of their dialogue with Levy about his experiences during Freedom Summer. In the evening, Levy and Hipkins attended a performance of Freedom High about Freedom Summer 1964. It was followed by a video question and answer session with playwright Adam Kraar. After the play, Levy and Hipkins joined some of the other veterans for a photo with the director of African-American studies at MSU, Dr. Stephen Middleton. 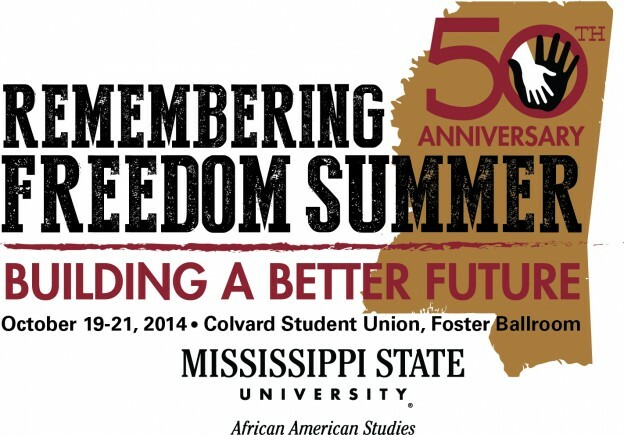 Remembering Freedom Summer conference planners and presenters at the Mississippi State University – Starkville. (l-r) Julian Hipkins III, Bill Light, Dr. Stephen Middleton, Mark Levy, Dr. Doris Derby, Ron Carver. Click image for bios. 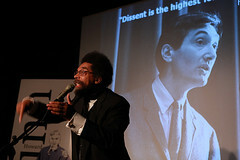 During the morning plenary, Hollis Watkins led the audience in a rendition of Freedom Songs. This was followed by a panel discussion with Dave Dennis, Chude Allen, Mark Levy, Dr. Doris Derby, Wilbur Colom, and Hollis Watkins. 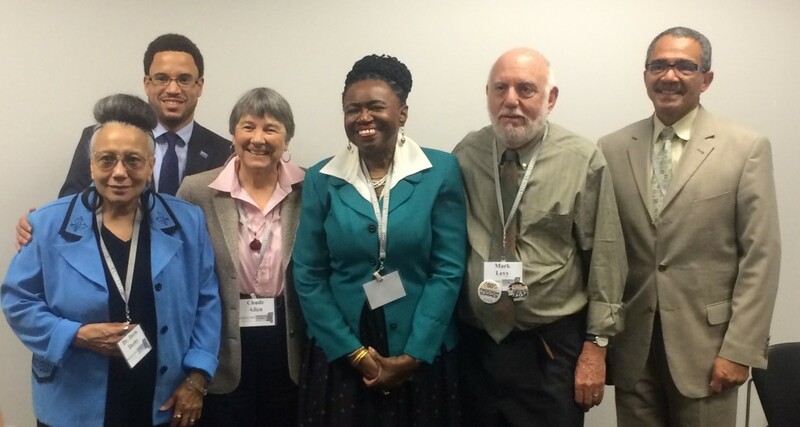 Levy served on a panel for the conference session titled “The Life of a Freedom Summer Volunteer.” The moderator was Dr. Ravi Perry with discussants Dr. Doris Derby, Chude Allen, Mark Levy, Dr. Gwendolyn Zoharah Simmons, and Dr. Anthony Harris. Each veteran spoke about their experiences during Freedom Summer and its lasting impact on their lives. Life of a Freedom Summer Volunteer panelists: (l-r) Dr. Doris Derby, Dr. Ravi Perry (moderator), Chude Allen, Mark Levy, Dr. Gwendolyn Zoharah Simmons, and Dr. Anthony Harris. Hipkins met Susan Follett, author of an historical novel for adults and teens about Freedom Summer called The Fog Machine (2014). Hipkins with author Susan Follett. Following the panel, Levy and Hipkins met with a group of secondary education majors. Levy opened up by asking students about their education and what they had learned about the Civil Rights Movement. Then students took the Civil Rights Mythbuster quiz. They were amazed to hear myths that they had believed as facts and how much misinformation they had received in their own schooling. Cries of “what?? ?” and “I did not know that!” filled the room. 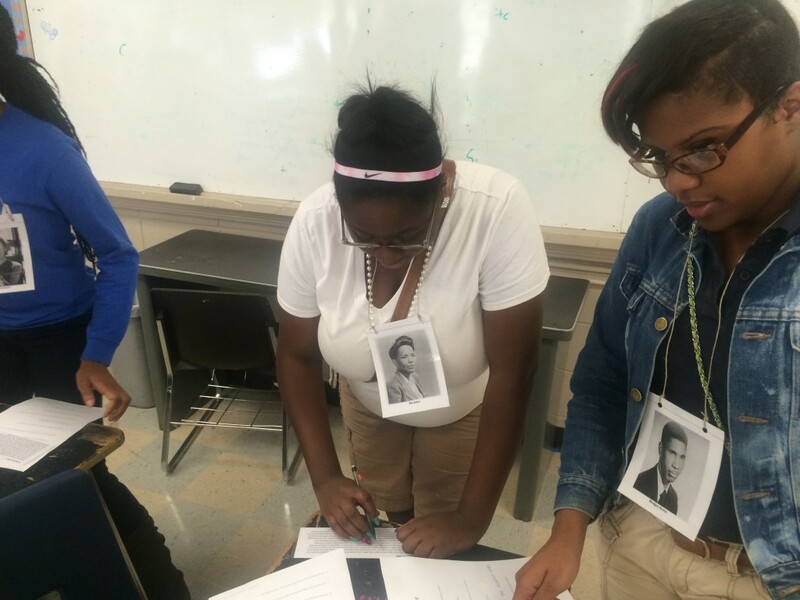 Once students recovered from the quiz, the group began the Medgar Evers and the Southern Freedom Movement role play. 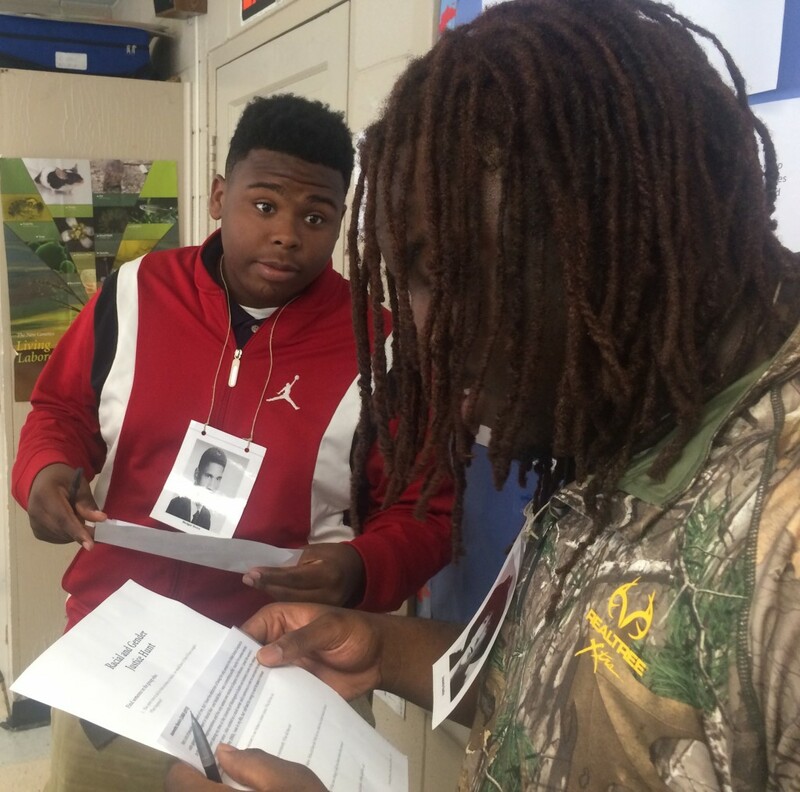 In this activity, students took on the persona of people active in or opposed to the southern Freedom Movement at the time Medgar Evers was involved. After about 10 minutes of interviewing fellow participants, the group debriefed. They appreciated the interactive nature of the lesson. 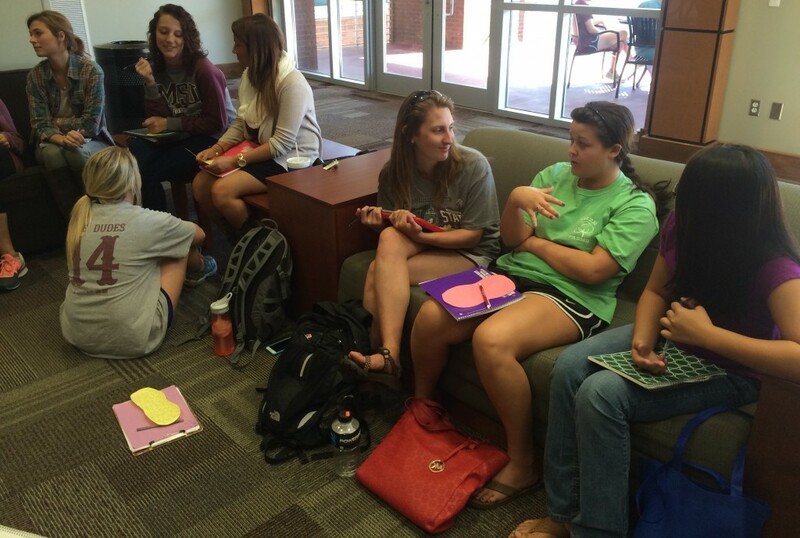 Secondary education students at MSU engage in the “meet and greet” activity about the southern Freedom Movement. This activity was followed with a Q&A with Levy using the Question Formulation Technique. During this session, a question was posed about the current voter ID law in Mississippi. Levy spoke at length about the lack of evidence to support such laws and the idea that in a democracy, it should be as easy as possible for citizens to vote. Mark Levy talks with secondary education students at MSU. Later in the afternoon, Levy and Hipkins met with freshmen and sophomore recipients of the Mississippi Excellence in Teaching Program scholarship. In exchange for their scholarship, students will teach for five years in the state of Mississippi. The session started with the Big Shoes to Fill. The stories of students standing up to injustice were powerful. They took the Civil Rights Mythbuster quiz and many students expressed shock at answers they believed to be correct. This activity was followed by the Medgar Evers lesson. Mississippi Excellence in Teaching Program students at MSU engage in the “meet and greet” activity about the southern Freedom Movement. Levy spoke with them about his experiences during Freedom Summer as well as thoughts on the current state of education in the United States. 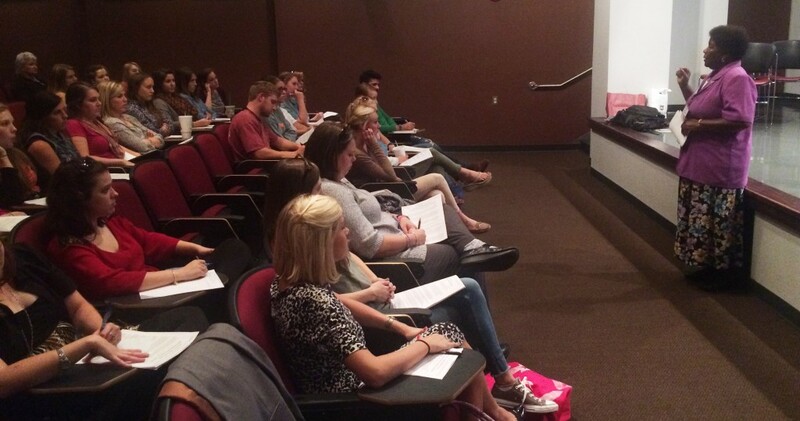 Levy speaks with Mississippi Excellence in Teaching Program students at MSU. While at the conference, Hipkins was able to meet with Mississippi Civil Rights Movement and Labor History Education Initiative teacher fellows and partners. These included high school history teachers, Allison Barnette and Julie Heintz and partners, Dr. Michael Williams, Roy DeBerry, and Cynthia Palmer. On Tuesday morning, Levy and Hipkins visited East Oktibbeha High School. They took a tour of the school led by Mississippi State University Assistant Professor Dr. Kenneth Anthony and taught two classes of high school students. Each session began with Levy showing a short video montage of pictures that he took during Freedom Summer. High school students step into the role of unsung heroes. Click image to see lesson. Hipkins introduced students to the “Unsung Heroes” lesson. Students walked around the room and met different “Unsung Heroes” while wearing a picture of their hero. During the activity debrief, students shared that they had never heard of most (if not) all of the characters. Hipkins shared the connection between some of the historical events or people that students were familiar with and the characters that they were introduced to. This was followed by a Q&A session with Levy. The 3pm conference session, “What Did You Learn in School Today? 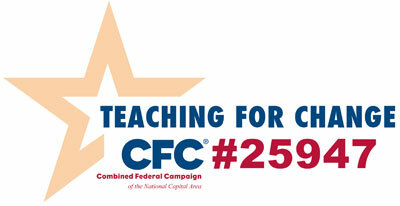 : Putting the Movement Back into Civil Rights Teaching,” had close to 50 social studies methods students in attendance. Ms. Sadie Martin, Levy’s student at the 1964 Freedom School in Meridian, Mississippi, was one of the session presenters. Ms. Sadie Martin speaks with participants in the conference workshop on teaching about the Civil Rights Movement. Martin described the segregation that existed in Meridian in 1964 and how she was able to persevere in the face of racist bullying. She also shared memories of being a student at the Meridian Freedom School. Martin shared powerful stories of how she was able to survive encounters with racism and her disdain for the “silent majority.” Then Hipkins introduced participants to the Medgar Evers activity. Participants in the conference workshop on teaching about the Civil Rights Movement engage in the “meet and greet” lesson on the southern Freedom Movement. Following the Medgar Evers activity, participants were asked to form questions for Levy. During the Q&A session, Levy described the generosity and bravery of his host family in Meridian. The Remembering Freedom Summer 50th anniversary conference and teacher workshops provided an amazing opportunity to celebrate and learn. The gathering served as a time to look back while thinking of new ways that the state and country can move forward to provide equal opportunities to all.